WOW! Major Price Reduction! Convenient City living at its Best! Looking for a 2Br, 2.5Ba all brick townhome in the City? This is the one! 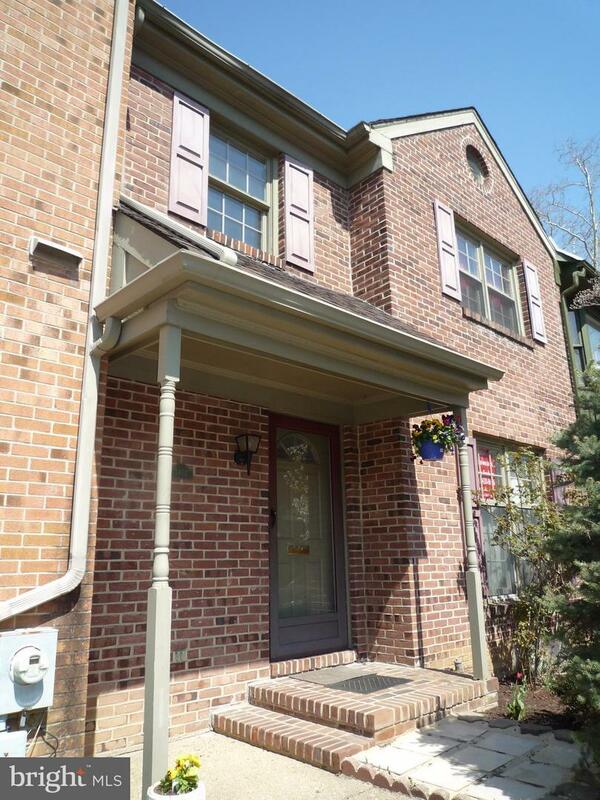 Nicely maintained & freshened up, this lovely all brick townhome is ready for its new owner. Recent updates include new gutters w/ gutter guards, new oil tank, newly professional landscaped exterior, new oven & refrigerator, fresh paint & more! 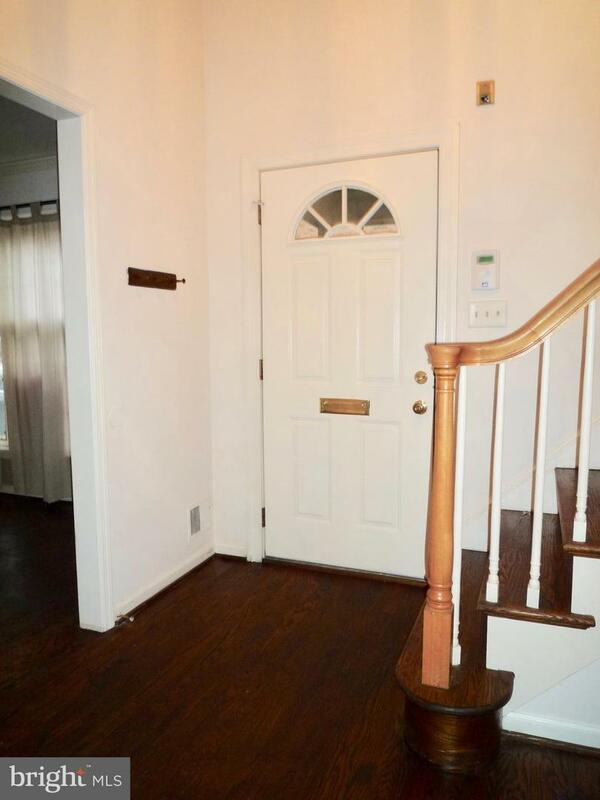 Quaint entry w/ covered brick front landing & lovely flowering plantings. 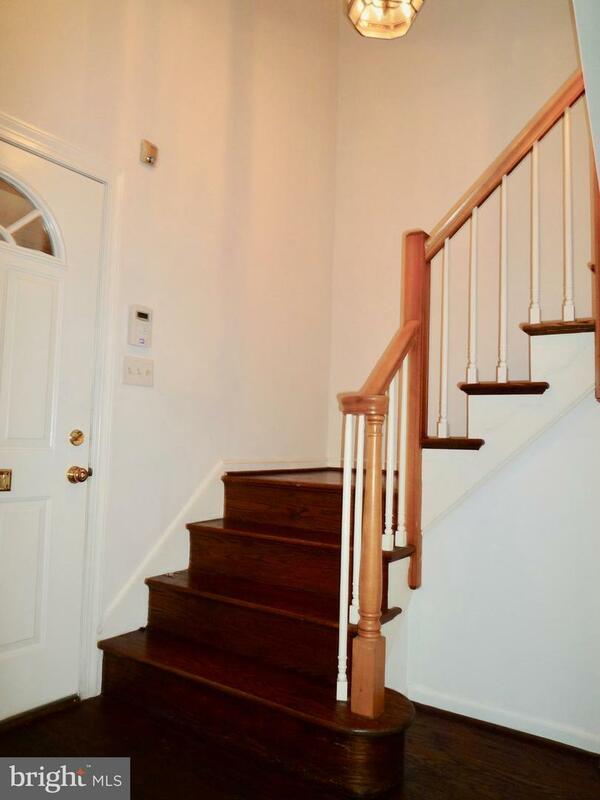 The 2-sty Foyer is welcoming and bright featuring refinished HW flooring, fresh paint, turned staircase w/ 2nd fl open landing & coat closet. To the right starts the large open floor plan for both the Living Room and Dining Room allows for great natural light & feeling of space! 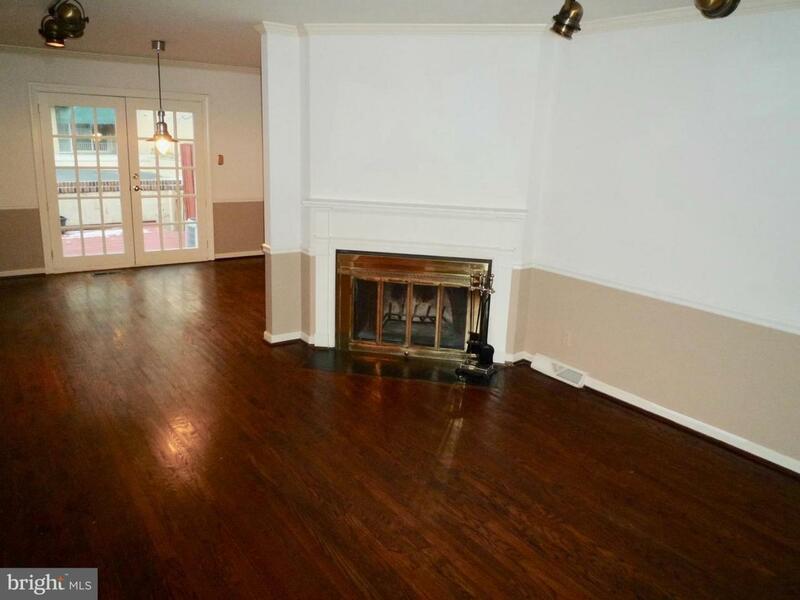 The Living Rm features refinished HW fls, both crown & chair rail moldings, neutral decor, attractive bronze track ceiling lighting,corner placed wood burning fireplace w/ wood trim & mantel as well as a slate/tile hearth. The same crown moldings & beautiful HW fls continue into the Dining Room w/ French Doors to the spacious deck w/ privacy fencing on both sides & nice views of Pennsylvania Ave. Convenient Kitchen access from both the Dining Rm & Foyer. Kitchen features HW flooring, neutral counters, tile backsplash,newer matching appliances, deep under-mount SS sink w/ nickel fixtures and updated nickel pulls on the dark wood cabinets! Both 2nd floor bedrooms are spacious & freshly painted with beautiful HW fls, great natural light & plenty of closet storage! The Master Bedroom also includes a private full bath offering tile floors, oversized single sink vanity w/ new chrome faucets and a tiled tub/shower combo. Want a little more living space for either day to day or entertaining? Head down to the fully finished basement offering recessed lighting, berber carpeting, built in dry bar, good sized closet, fresh paint and a convenient powder room! Theres also a separate laundry, utility/storage room as well! This area is perfect to serve as a Family Room, Media/Game Room or an additional Bedroom if needed! Put this lovely & spacious home on your next tour and enjoy all of the exciting attractions of City Life! This private community is close to so much, with easy access to downtown Wilm & its abundance of things to see & do, ie., the beautiful Rockford Park, the Wilm Art Museum, The Grand Opera House, Frawley Stadium & Shipyard Shops, Trolley Square shoppes & dining, Tilton Mansion & so much more! See it! Love it! Buy it!